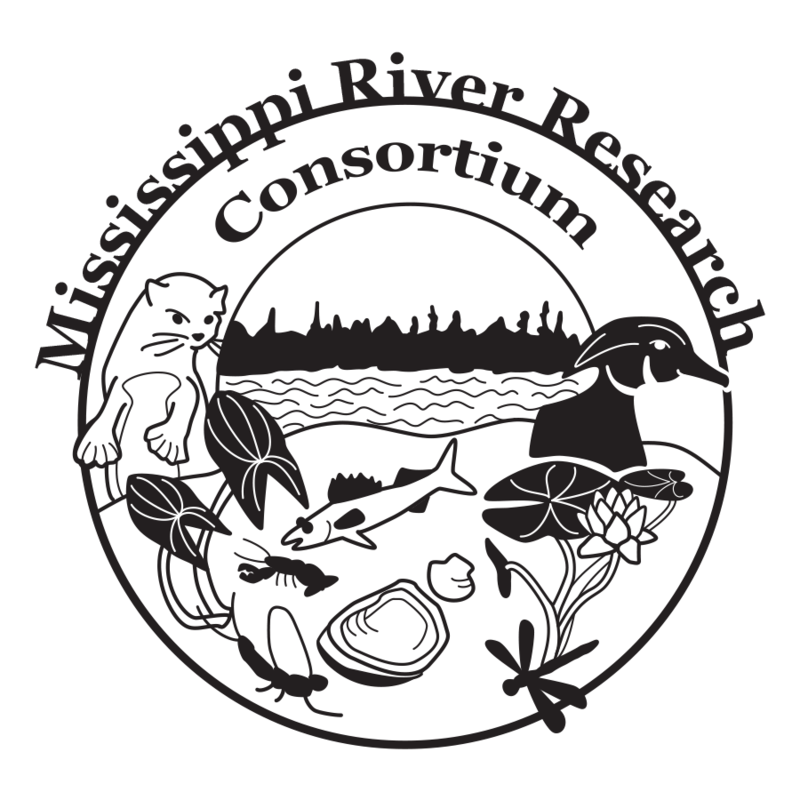 The Mississippi River Research Consortium (MRRC) is a private, non-profit organization supported by its members and by cooperating agencies, institutions, and corporations. Membership is open to all interested parties. MRRC members are scientists, river managers, teachers, students, and individuals from government agencies, academia, private business and the general public who want to encourage both basic and applied research on the water and land resources of the Mississippi River and its watershed. This page outlines eligibility, award, application, and selection details for the MRRC Student Travel Scholarship Program. This scholarship is now awarded annually to as many as 8 students, permitting them to attend and present original research at the annual MRRC conference, held in April/May of each year. Students in their junior or senior year of their undergraduate program, as well as graduate students, are eligible to compete for a MRRC Student Travel Scholarship. To be eligible for the award, prospective candidates must prepare and present a platform or poster presentation containing original research. Additionally, students must be registered for the conference to be eligible for the award. Each successful candidate will be provided a $200 scholarship to defray travel and lodging expenses. If a student award recipient is local (La Crosse, Winona areas) they would receive an award to cover the cost of registration only ($75.00). The MRRC Executive Governing Committee will make scholarship selections from among all student candidates who submit an application for the student travel scholarship by the designated deadline. Criteria for selection will include past academic performance, originality and strength of the research to be presented, and candidate statements concerning their experience, career goals, and professional interests. All candidates will be notified by April 6, 2019 on the final status of their application. Application deadline: March 1, 2019. Address any questions to MRRC Vice President and Program Chair, Stephen Winter, (402) 310-5460, stephen.winter@okstate.edu.